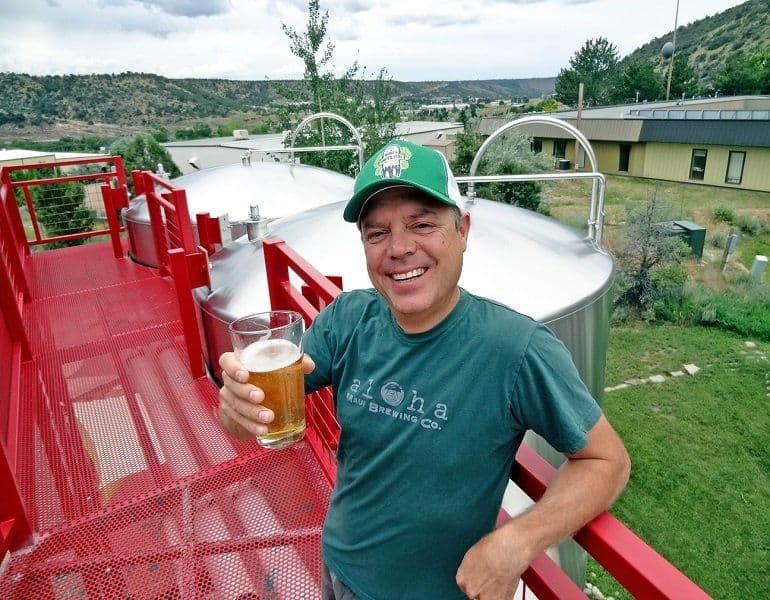 In this episode of the Business of Beer with Andy “The Beerman” Coppock, we are joined by Dave Thibodeau, Co-Founder and President of Ska Brewing. Dave joins us to talk about the theme of the brewery and how they got the name Ska, how the Ska Comic Book came about, his guilt pleasure beer and more! – Ska has been slinging beer since 1995, that was a pretty good year. How did you guys get started? – You and Bill were both homebrewers. How did you guys connect? – Why the Name Ska? – You guys have a very cool theme and ska vibe through everything, and you even have your own comic book (and yes I have a copy). Are you and Bill big music guys? – I was into the 80’s and early 90’s Ska; Selecter, Madness, The Specials, The Beat. Who were your favorites? – Obviously you are into comics as well. How did the Ska Comic Book come about? 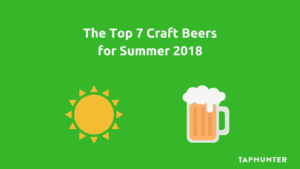 – Colorado has always had a good craft scene, and continues to add new breweries. What is it about the state that inspires so much beer? – As a smaller brewery out of the Metro area of Denver, how did you get traction in the marketplace? – You guys have made the switch to cans pretty much exclusively. What was the impetus behind that? – Do you have a guilty pleasure beer? (Mexican Beer) Is that where Mexican Logger came from? – One of my all time favorite beers is Steel Toe Stout. When and how did that beer come about? – You’ve expanded on the Modus Hoperandi line with Modus Mandarina. It’s been very successful for you. Do you see the fruited IPA trend sticking around or is it a passing thing? – Chris Black from Falling Rock just posted a pretty scathing letter to Dale from Oskar Blues. What’s the mood/blowback there in Colorado? 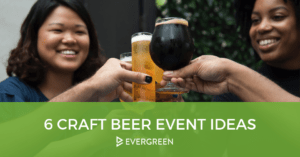 – What’s your take on the present and future of independent craft beer? Who would you like to hear from next? Did you enjoy this podcast? If so please leave a short review on iTunes by clicking here and then opening in iTunes. Get the best marketing strategies, industry trends, and trusted advice for your business.